Enroute to her second patrol, GOLET (LCDR J. S. Clark) left Midway on 28 May 1944, for the entire area off the northeast coast of Honshu. No word was heard from her after she departed Midway. 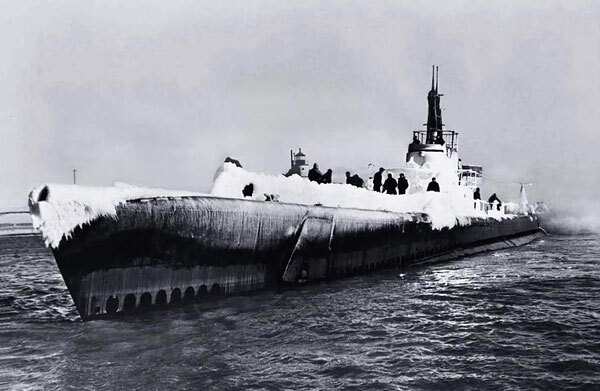 GOLET was scheduled to depart her area on 5 July 1944, and was expected at Midway about 12 or 13 July. On 9 July 1944, she was sent a message which required an acknowledgement, but none came. On 11 July, a sharp lookout was posted at Midway for a submarine coming in without being able to transmit. By 26 July 1944, the ship had not returned, and it was reported as presumed lost. 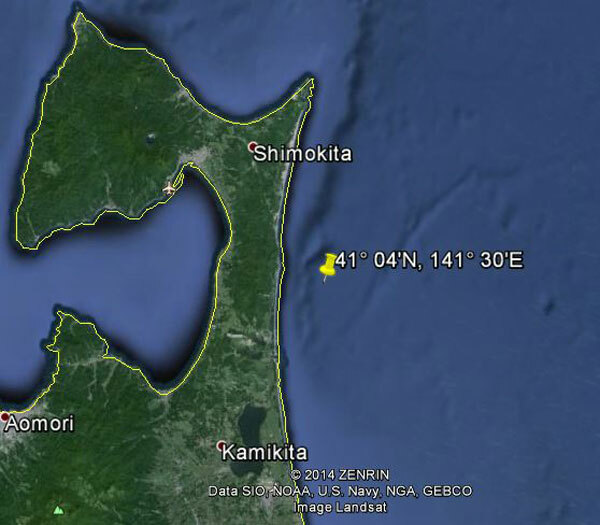 Japanese records examined after the war disclose an antisubmarine attack on 14 June 1944 at 41° 04'N, 141° 30'E. This attack is considered to explain GOLET's loss, since the report states, "On the spot of fighting we later discovered cork, raft, etc., and a heavy oil pool of 50 by 5,200 meters." GOLET was credited with no sinkings or damage to enemy ships on her first patrol, conducted in the Kuriles, and the area south of Hokkaido and east of Honshu. 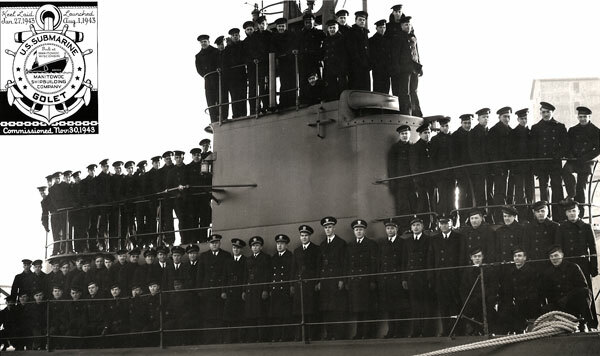 See also Ed Howard's Final Patrol page on USS Golet (external link).